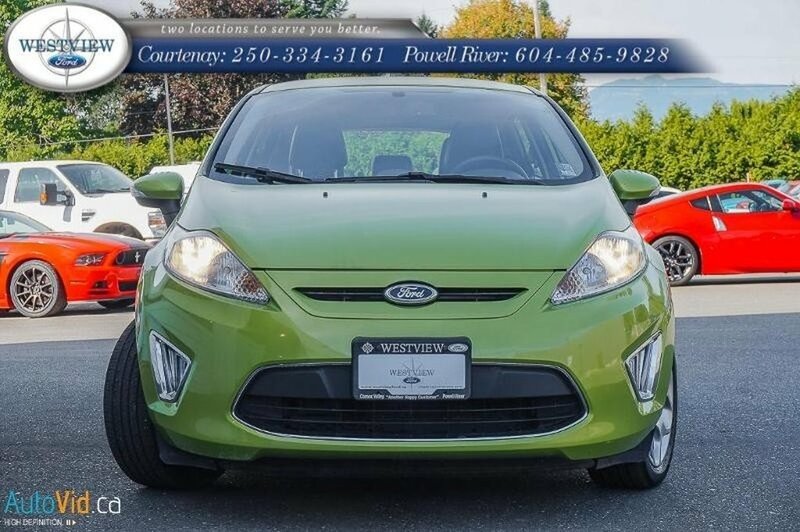 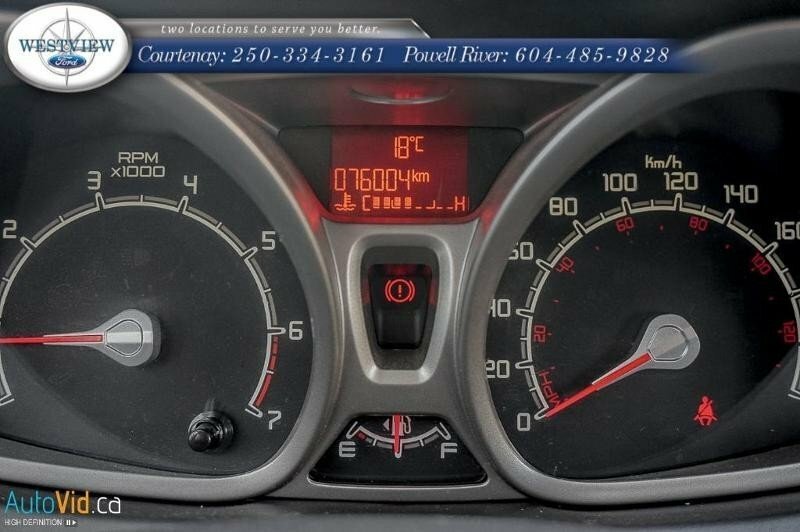 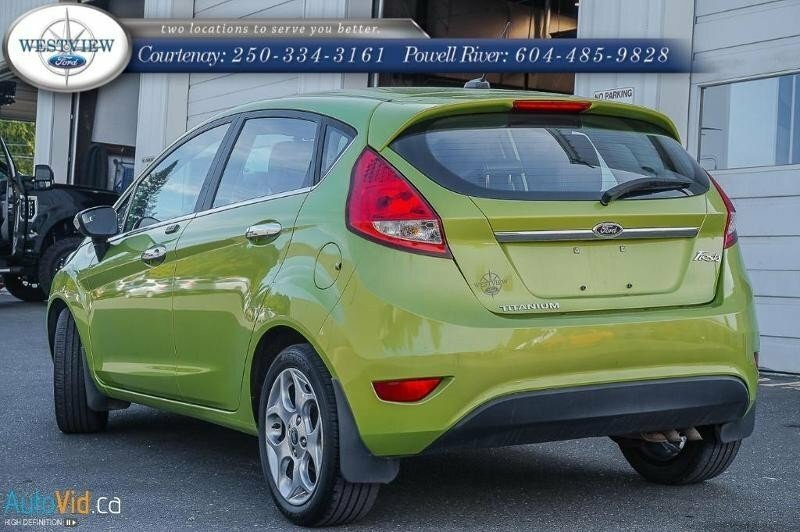 This 2013 Ford Fiesta Titanium has 76004 kms, has a manual transmission and is powered by a 120HP 1.6L 4 cylinder engine. 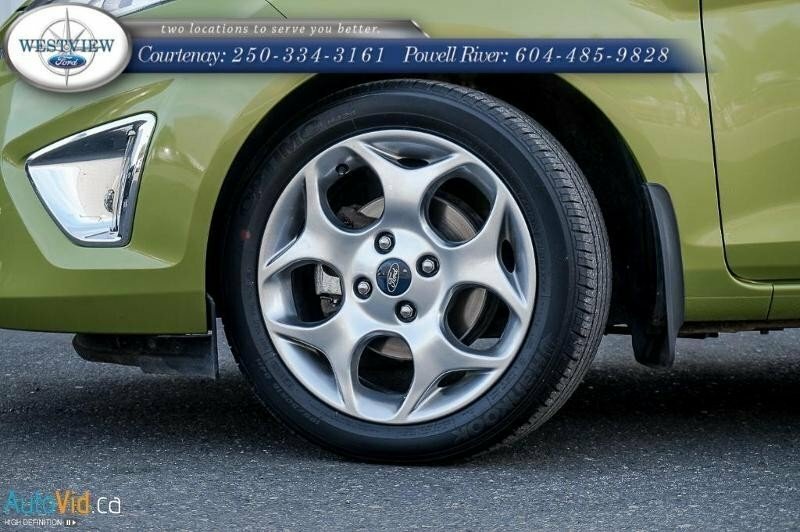 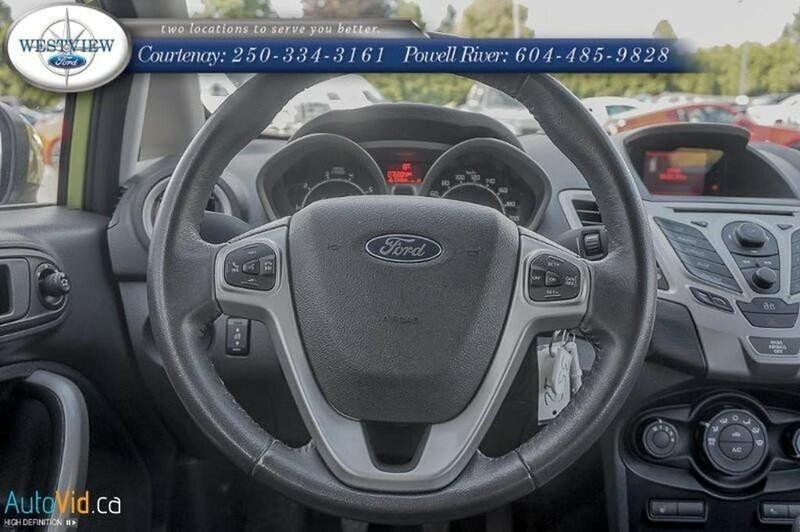 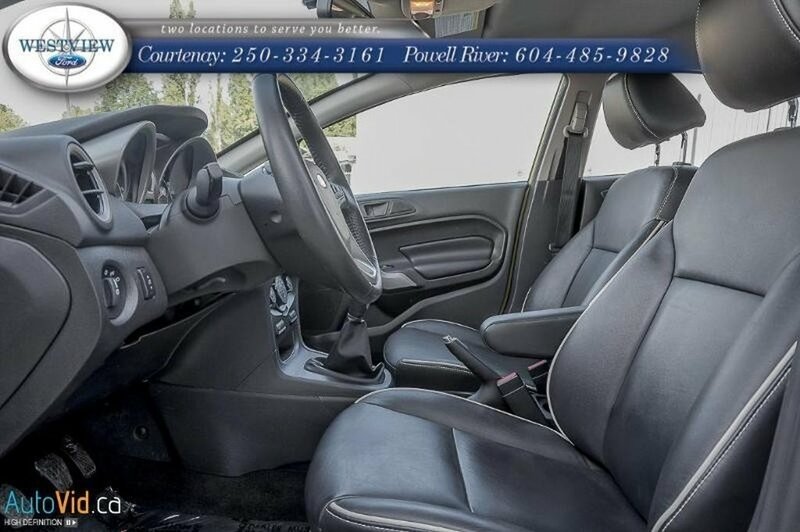 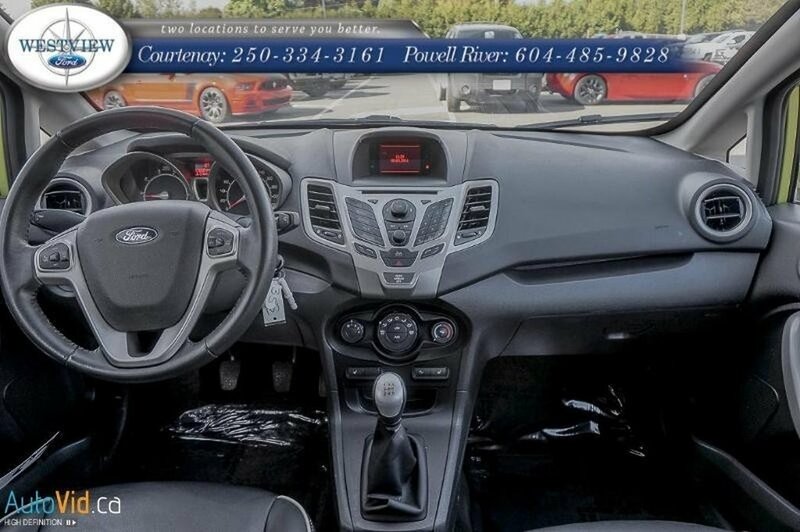 This car has been upgraded with the following features: Bluetooth, heated seats, a premium sound package, Sync, SiriusXM, aluminum wheels, cruise control, a leather-wrapped steering wheel with audio controls, an auto-dimming rear view mirror and heated power mirrors. 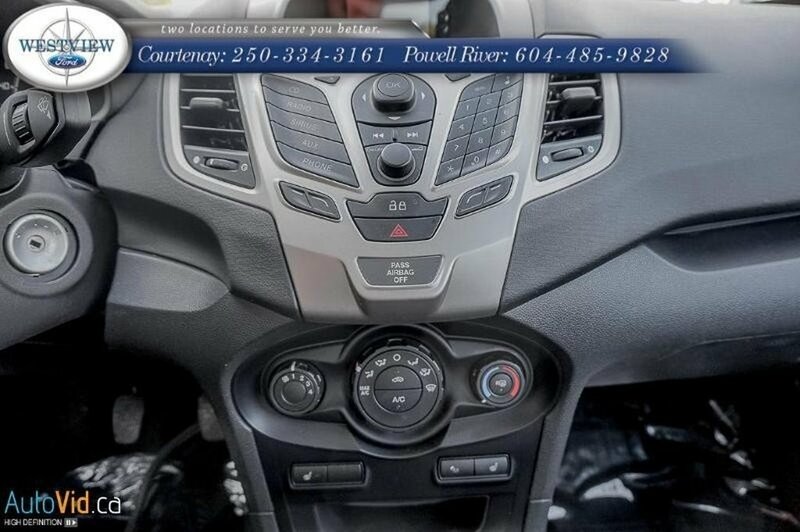 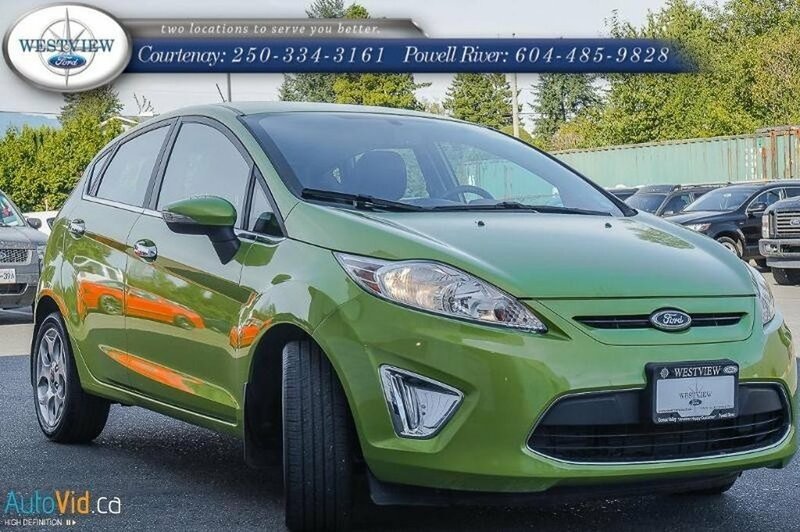 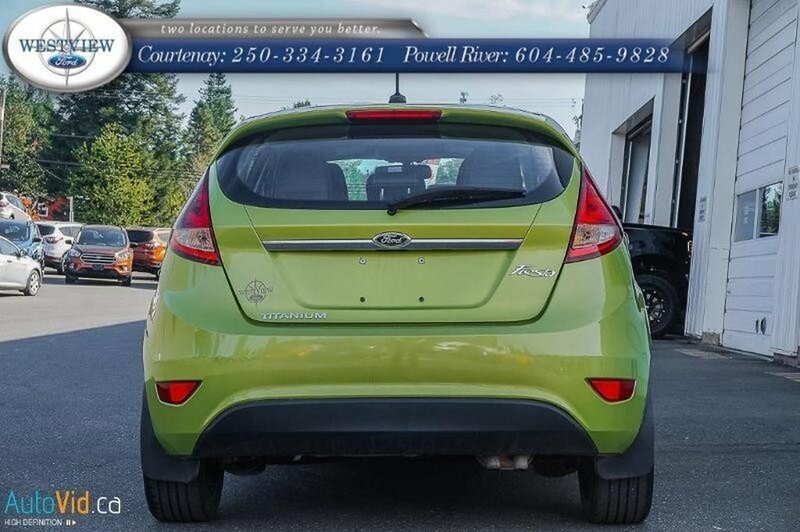 For your safety, this Fiesta is equipped with an anti-lock braking system, which prevents the wheels from locking up during heavy episodes of braking, Additionally, Advancetrac with electronic roll stability control improves control on all driving surfaces such as snow, ice, and gravel. 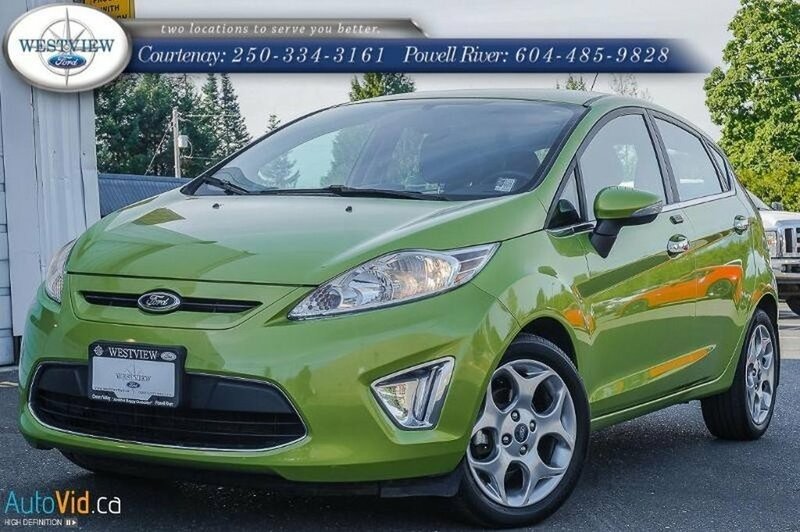 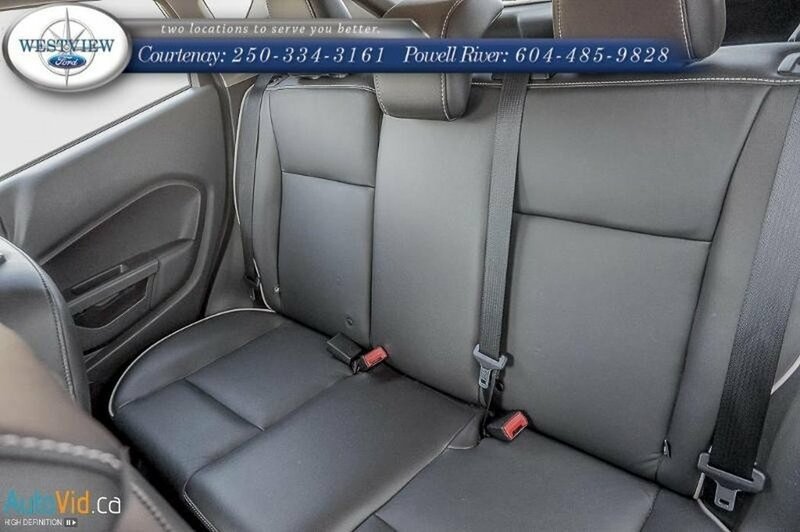 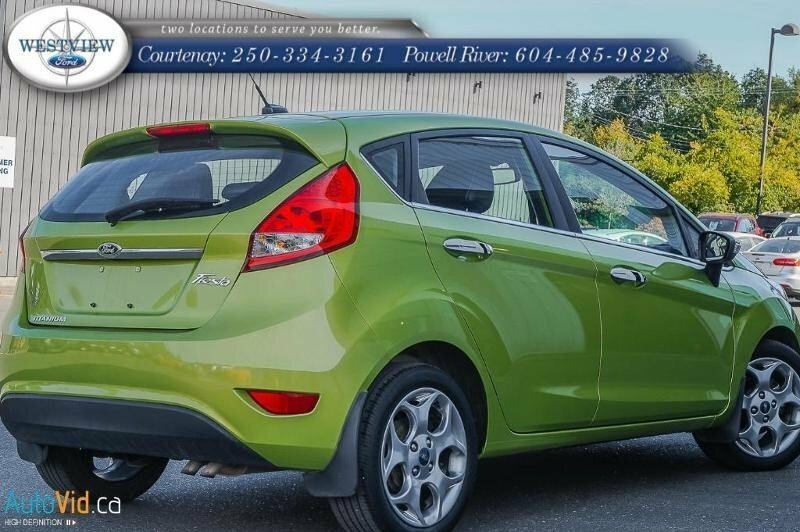 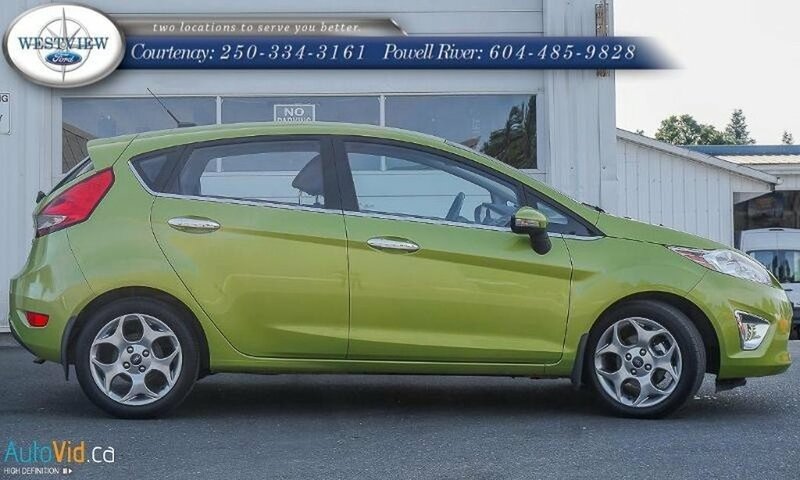 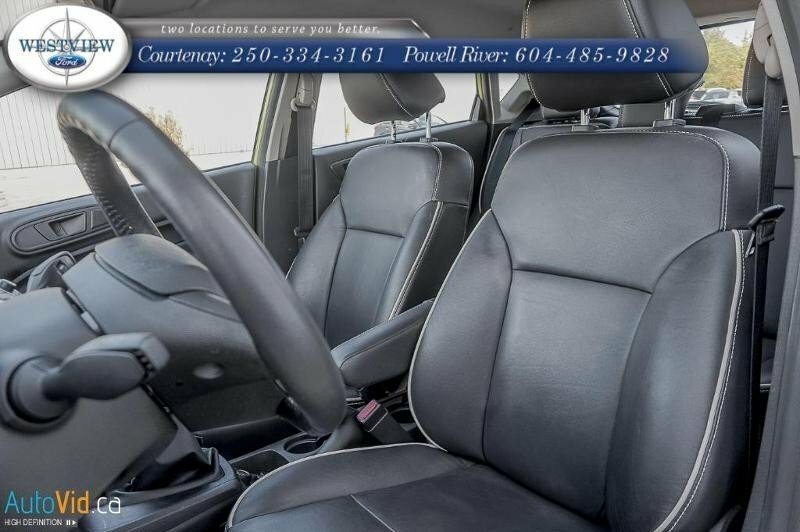 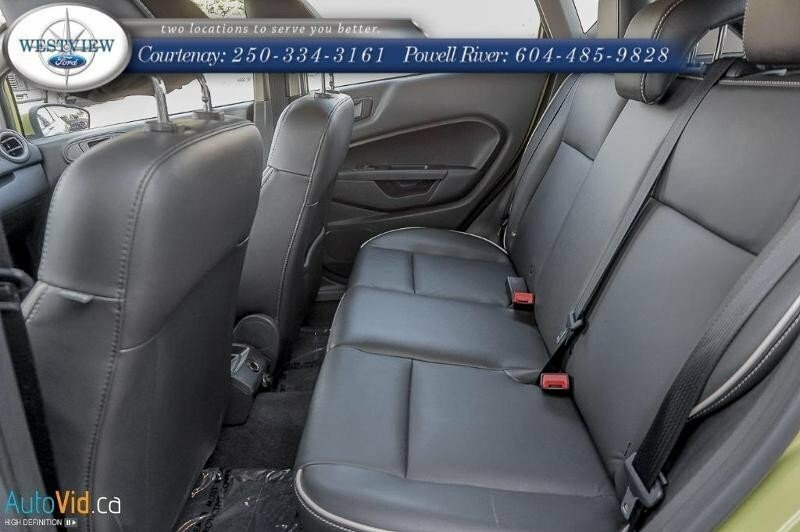 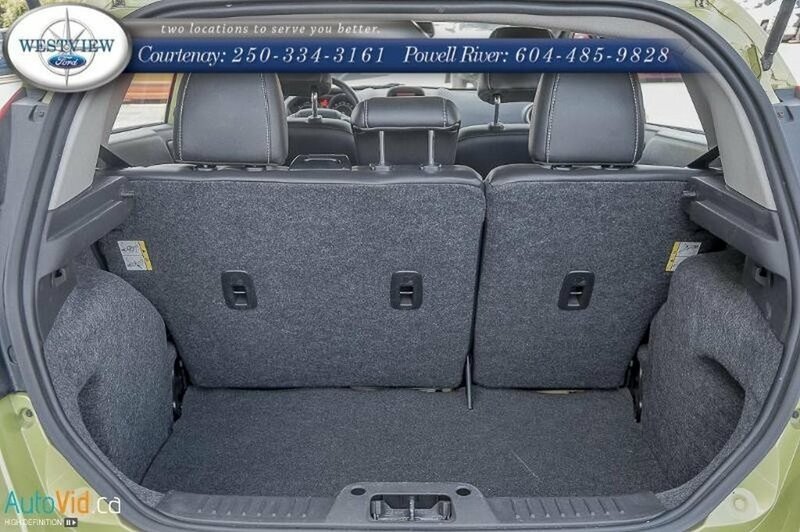 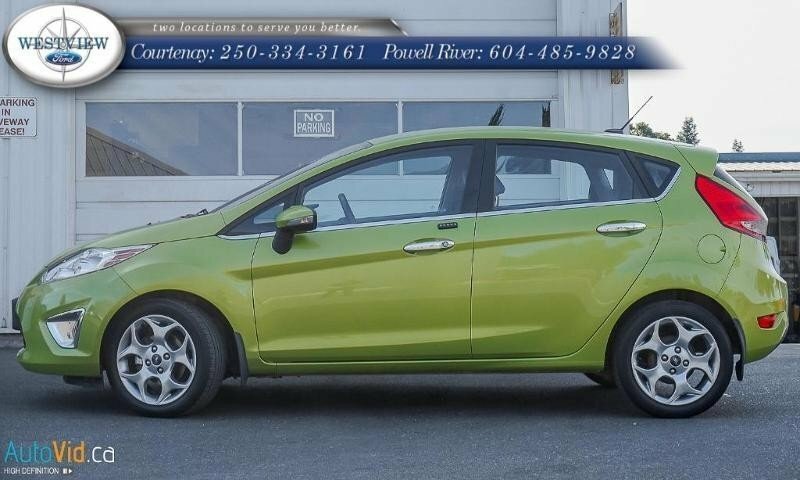 For added piece of mind, this hatchback qualifies for our special pre-owned warranty program.